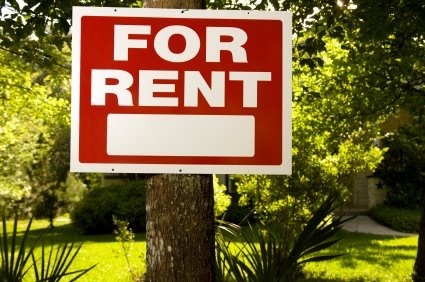 Landlord tenant law is concerned with the rental of residential and commercial property. These proceedings are highly technical and require the timely and accurate filing of all required documents. With experience litigating landlord-tenant matters in Nassau County, Suffolk County, and New York since 1982, our firm can help you navigate the ins and outs of the landlord-tenant relationship. Whether you are a landlord or a tenant, our law office can be of service in drafting and reviewing your lease. A lease is an agreement between the landlord and the tenant regarding their rights and responsibilities to each other. It outlines the time period that a tenant may occupy that space, the amount they will be paying for rent and how they will be paying that. Having a good understanding of your lease will prevent future conflicts that can be costly and tedious. Should a conflict arise, Mr. Solomon can aid you in fighting an eviction if you are a tenant, or in evicting a tenant if you are a landlord. When your property is at stake there is no time for avoidable errors in court filings or similar actions. Having someone advocate on your behalf who knows the process can be invaluable and can be the difference between a judgment in your favor and a judgment against you.